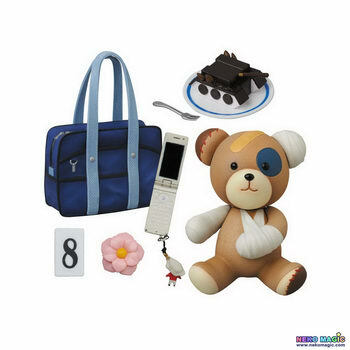 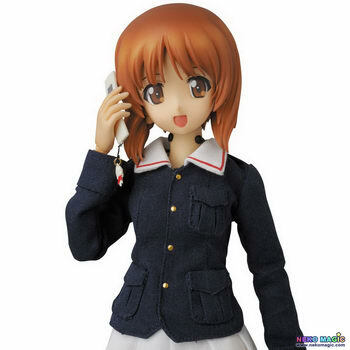 July 24th, 2014 By: GGT Category: 2015/04 release, Figure News. 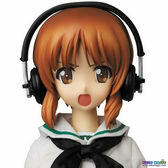 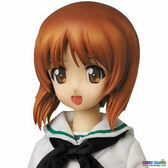 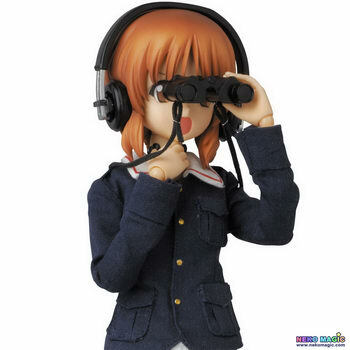 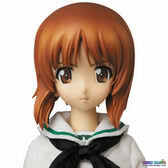 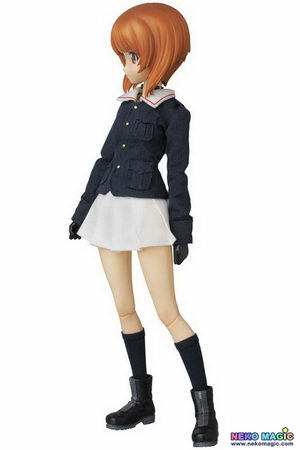 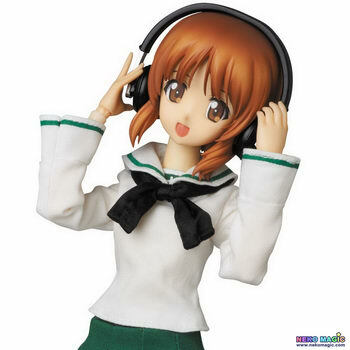 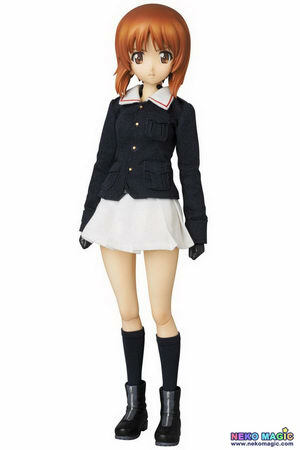 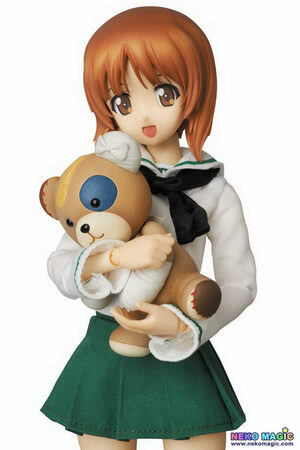 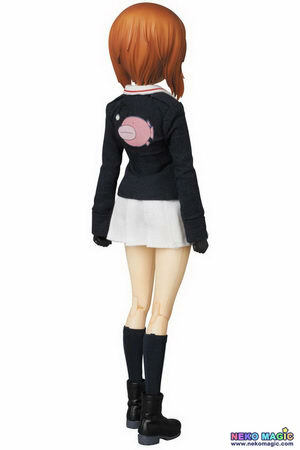 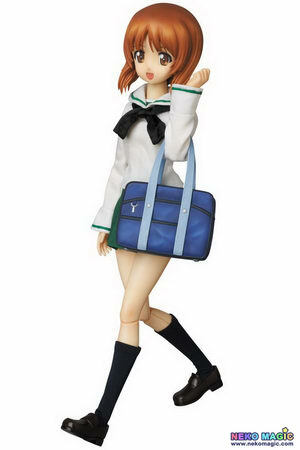 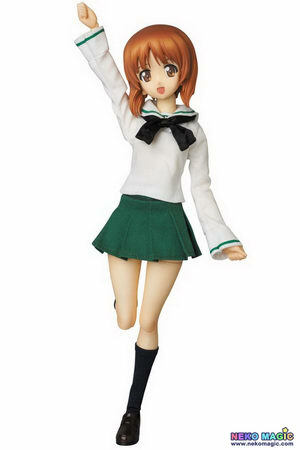 Medicom Toy is going to release the Real Action Heroes 682 Nishizumi Miho ( 西住 みほ ) 30cm doll from the anime “Girls und Panzer” ( ガールズ&パンツァー ). 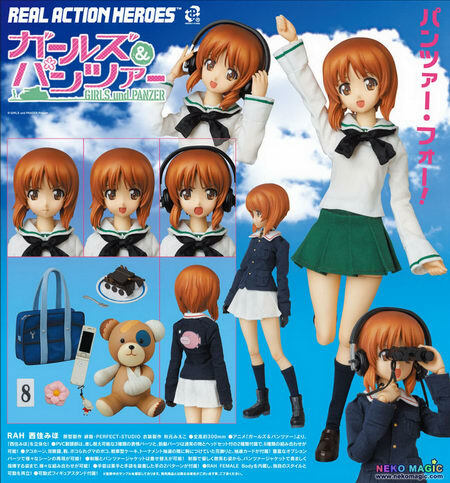 Will be released in April 2015. 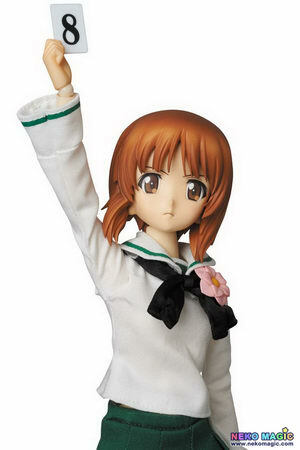 Around 300mm tall, 23,600 yen.